First Zara Takes our Hearts, Now our Money. 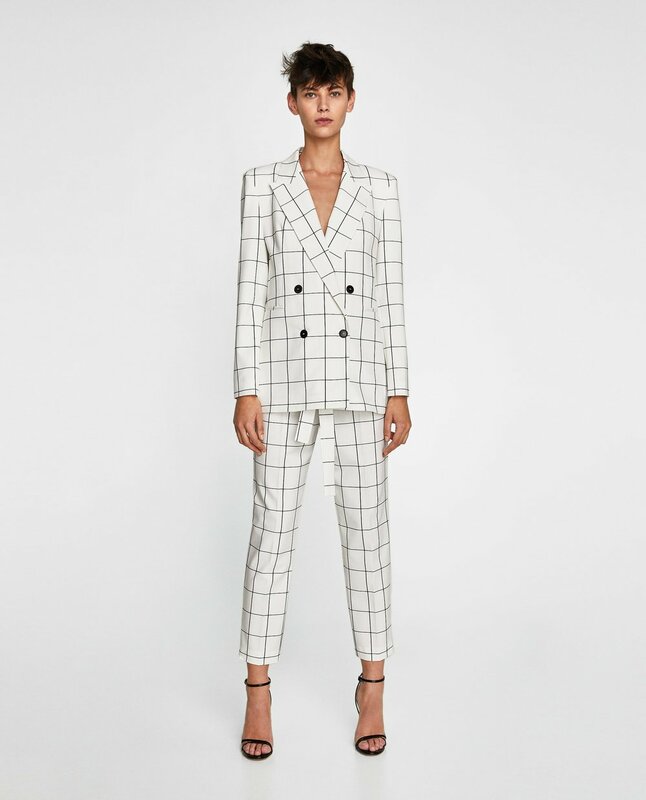 Yet another reason why our pay cheque will go into our wardrobe instead of our savings… Today, Zara officially launched their online Australian store and boy (or should I say girl) is it good! Goodbye queues, hello Netflix and shopping (the thought is sexier than Netflix and chill is it not?). The Spanish fashion giant has finally migrated online for Australians since launching their first brick-and-mortar store in Sydney in 2011, now with 10 stores across Australia. Our country has fallen head over heels for the brand, so if you previously haven’t been able to purchase due to distance, or laziness, then this is your god send. Whilst America and Europe have been blessed with Zara online shopping for some time now, we have typically been waiting. Previously, we have been redirected to international sites charging us hectic shipping fees (such a waste of precious shopping money). Now, not only have we been graced with their online presence, but in addition there is delivery to work or home, pick up from in store and rumoured free returns! BUT HOLD THE FLIPPIN PHONE... There’s next day delivery! (Next-day delivery is available in Sydney, Melbourne, Adelaide, Perth, Canberra and Brisbane for orders placed from Monday to Friday before 4pm and free on orders over $75). 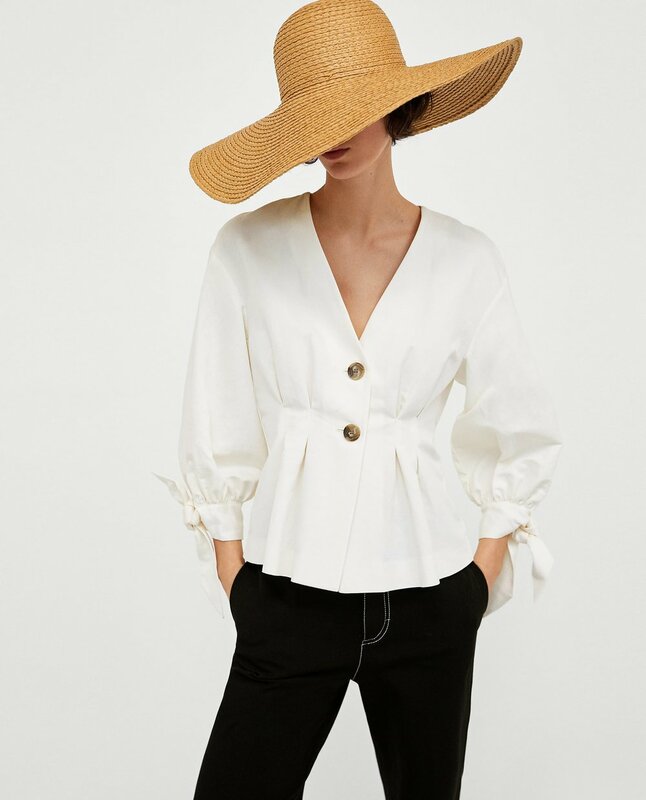 Zara have definitely bypassed their ‘rookie’ title, the online design is sleek, easy to use and they even have suggested co-ordinated looks; perhaps more trendy than the mixing and matching of in-store stylists themselves. Whoever runs Zara’s media and marketing department are pure geniuses (please someone give me their brains), Zara makes billions with minimal ad spend. They are the pinnacle of fast-fashion (whether that’s good or bad for the industry that’s questionable), the product is what ultimately carries the brand, according to Business School professor Mark Ritson. He says Zara are quick to make and ship their newest designs worldwide just three or four weeks after the latest catwalk, instead of other Australian retailers taking twelve to sixteen to do the same. They also rely heavily on word-of-mouth; particularly celebrities spotted with the latest designs. 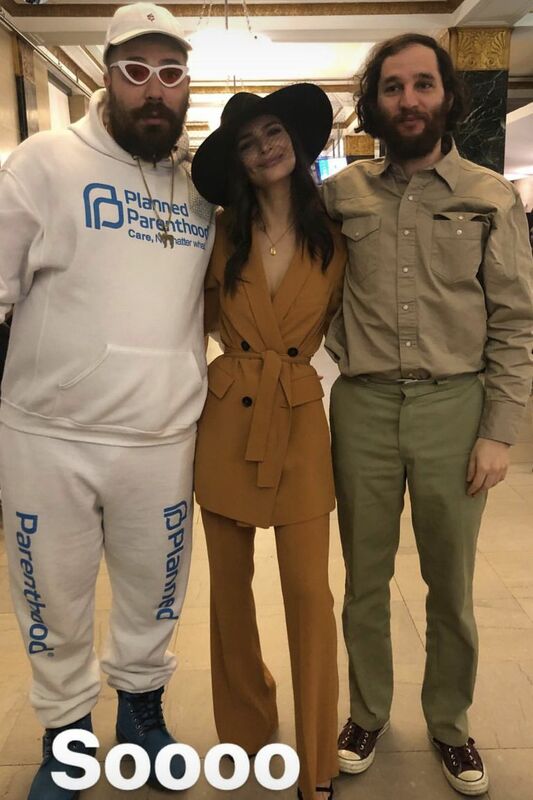 Please tell me you fell in love with the fact model Emily Ratajkowski got married in a mustard Zara suit that only cost $179 (someone remind me to do the same when I get married…P. S I probably won’t listen). In case you missed it, even more celebrities were sporting the brand’s designs at Zara’s official launch party at the Sydney Opera House last night. The likes of Nadia Bartel, Tegan Martin and Hannah Perera convinced me via social media that I need to go and buy, buy, buy, right now! You can do the same shopping my favourite looks below. I just realised I have a real striped/checked look going on here... lets hope your not a polka dot girl!